Pink is for Spring and the romantic Valentine's Day! 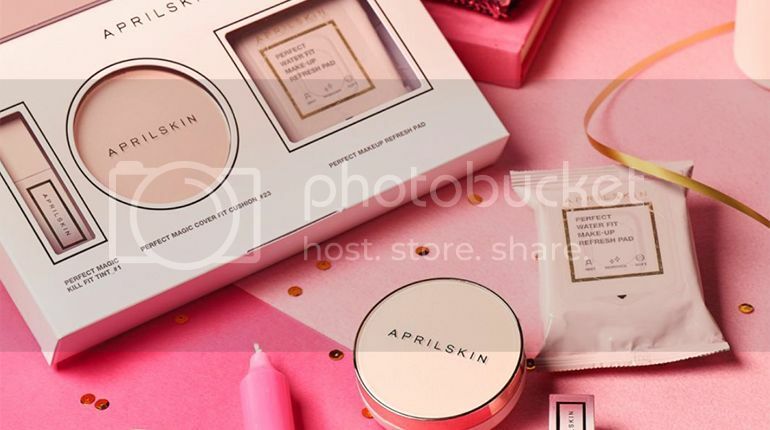 Aprilskin launches a special gift set, 24H Love Me Glow Make-Up Kit ($49.90) just in time for the coming celebrations, featuring 3 products in lovely pink. Get your loveable glow with the 24H Love Me Glow Make-Up Kit, which includes Aprilskin’s longwear full-coverage cushion Perfect Magic Cover Fit Cushion (in a limited edition pink case), Perfect Water Fit Make-Up Refresh Pad for quick and easy touch-ups on the go, and the Perfect Magic Kill Fit Tint for a highly pigmented, long-lasting lip tint. Available in #21 Light Beige / #22 Pink Beige / #23 Natural Beige in a special limited edition pink and gold case. 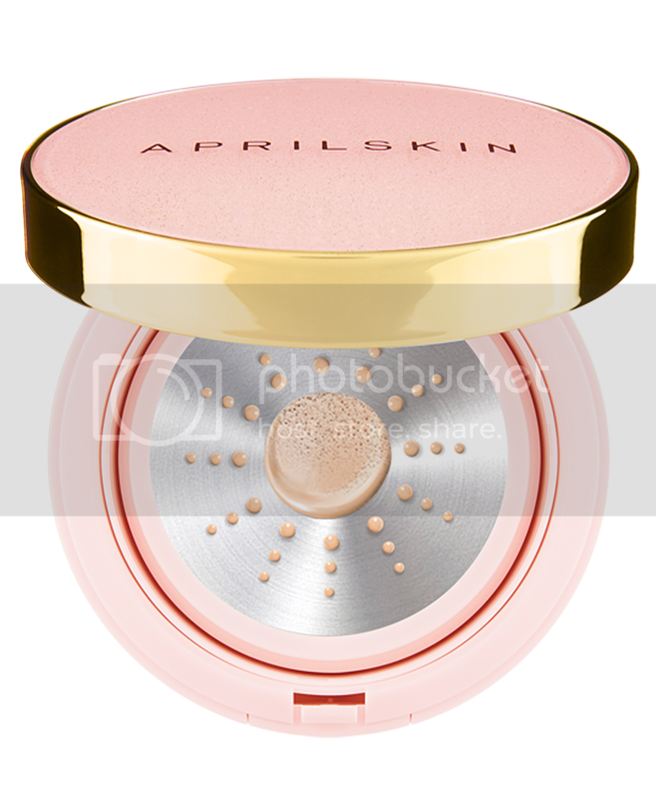 For those with dry skin that needs a hydrating cushion with full coverage, the Perfect Magic Cover Fit Cushion has a 24H longwear formulation ensuring fresh, luminous-looking skin throughout the day. 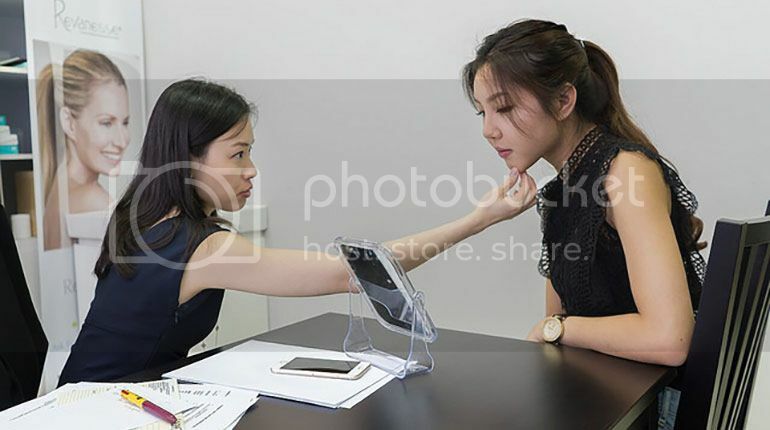 It is infused with 67% moisture serum that contains hyaluronic acid and lotus flower extract. 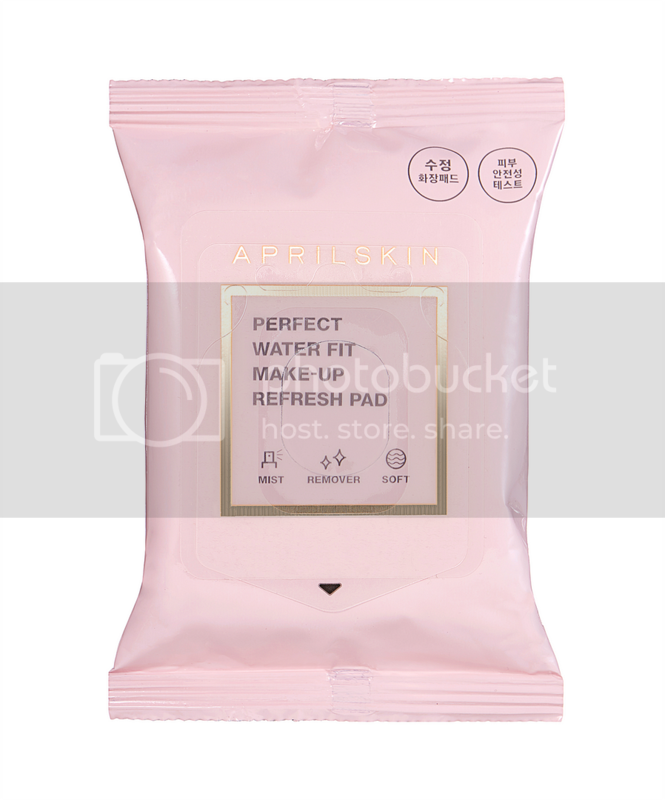 Quick and easy touch-up refresh pad that conveniently fixes your smudged or cakey make-up whenever you need. Avoid piling on more layers, but reset your skin for fresh makeup and a refreshed look any time of the day. Contains moisturizing ingredients including argan oil and avocado extract for a hydration boost to skin. To achieve kissable lips, this long-lasting matte tint has a lip plumping effect that delivers a vibrant and invigorating look. Containing sunflower seed oil, rosa canina fruit oil, and shea butter, it hydrates the lips and creates full volume without wrinkles. The 24H Love Me Glow Makeup-Up Kit is available at selected Guardian stores.